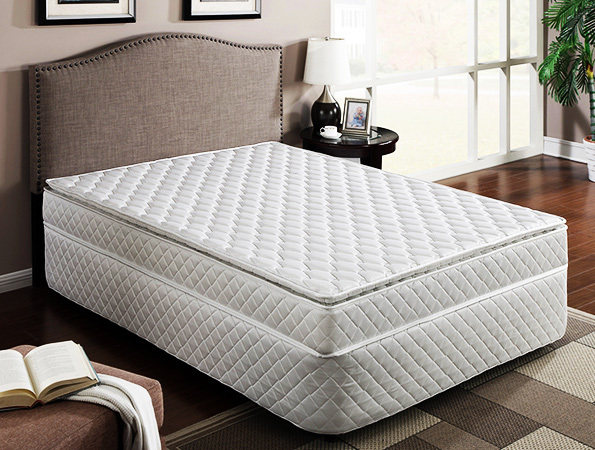 Radius 8" profile pillow top mattress features 364(Q) Bonnell coil innerspring at 11.3 gauge, with a continuous stitch quilted cover. Also available at discounted price if ordered in Pallet quantities (Qty.= 28 per Pallet). Please contact Customer Service or your Primo sales representative for further details.